The Veuve Clicquot Polo Classic is returning to Los Angeles. 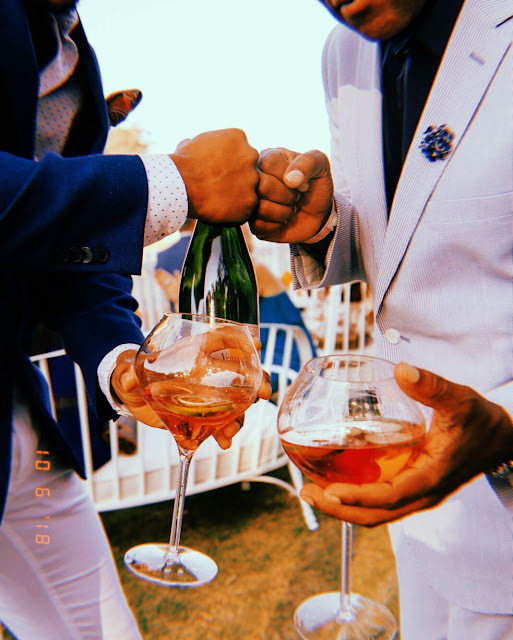 Yes, the Veuve Clicquot Polo Classic, the perfect end-of-summer-to-get-that-ultimate-selfie-while-day-drinking champagne and watching polo party is BACK. 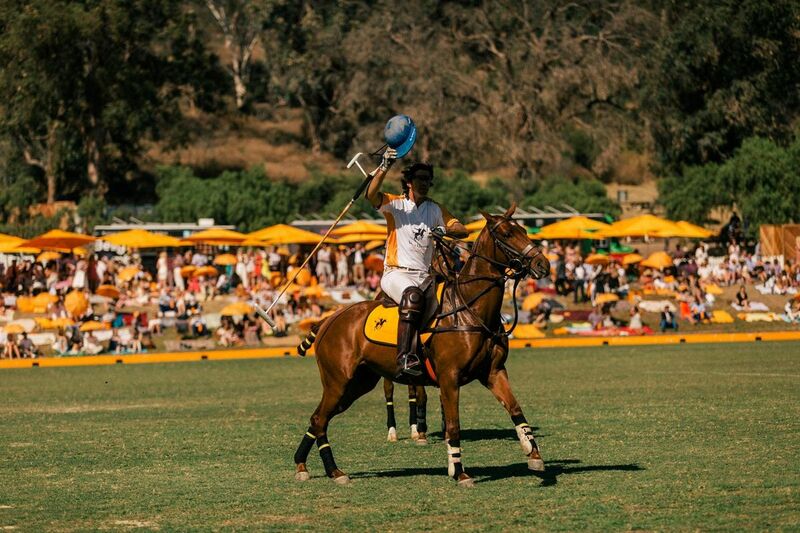 The Veuve Clicquot Polo Classic offers Angelenos the opportunity to experience professional polo first-hand while sipping Veuve Clicquot Champagne and star-gazing (celebrities, not the ones in the sky) under the California sun. 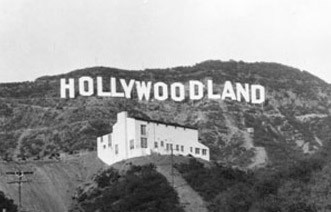 The event has been attended by the likes of Gwyneth Paltrow, Lea Michele, Isla Fisher, Mandy Moore, James Marsden, January Jones, Christina Hendricks, Matt Bomer, Rashida Jones, Rosario Dawson, Jesse Tyler Ferguson, Kendall Jenner, Nicole Kidman and much more. 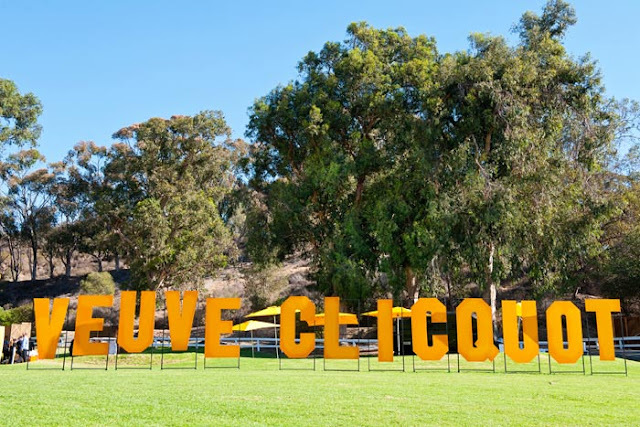 Veuve Clicquot expects another star-studded turn out this year! 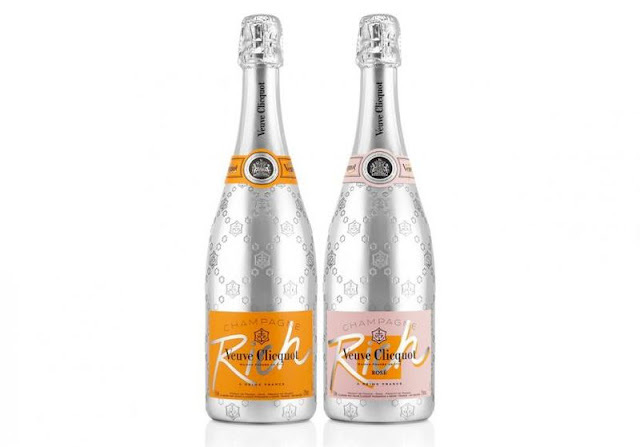 Champagne bars on-site will offer Veuve Clicquot Yellow Label, Rosé, and back by popular demand, guests can enjoy Veuve Clicquot Rich and Rich Rosé - the brand's newest champagne that is inspired by mixology and designed to be served over ice and mixed with fresh fruits, vegetables or herbs. On Saturday, October 6, 2018, the ninth annual Veuve Clicquot Polo Classic, Los Angeles returns to Will Rogers State Historic Park. 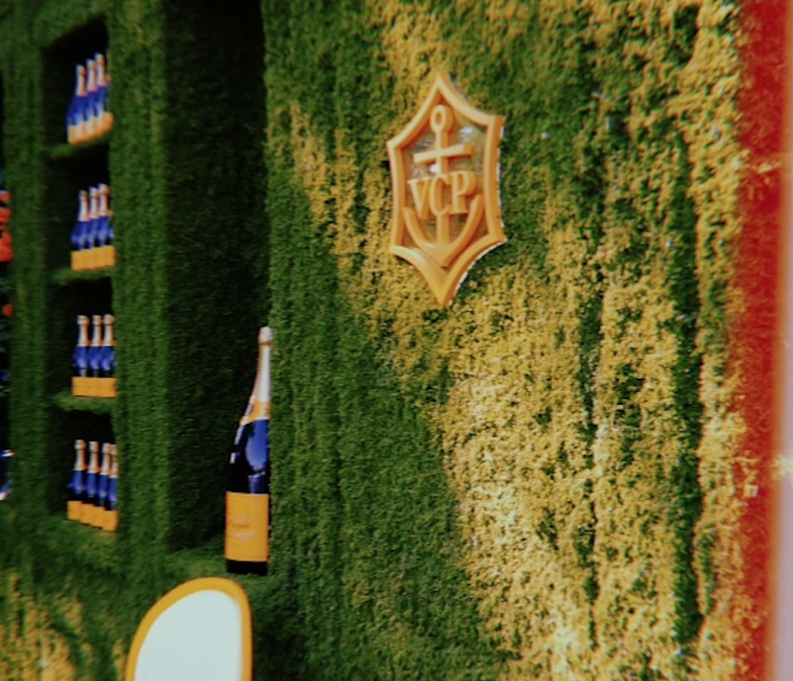 Join Veuve Clicquot to watch an exciting polo match while enjoying a day of picnicking and champagne sipping. 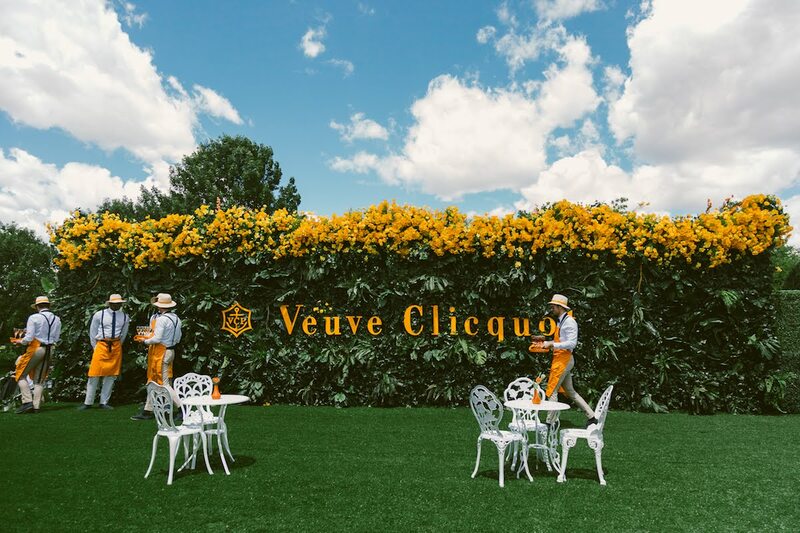 Veuve Clicquot is proud to support Will Rogers State Historic Park, the official beneficiary of the annual Veuve Clicquot Polo Classic, Los Angeles. 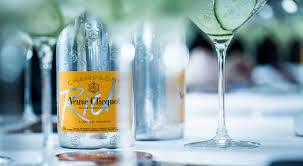 Champagne Veuve Clicquot was established in 1772 by Philippe Clicquot. When Philippe's son, Francois, died in 1805, his wife Barbe Nicole Ponsardin was left a widow at the age of 27. 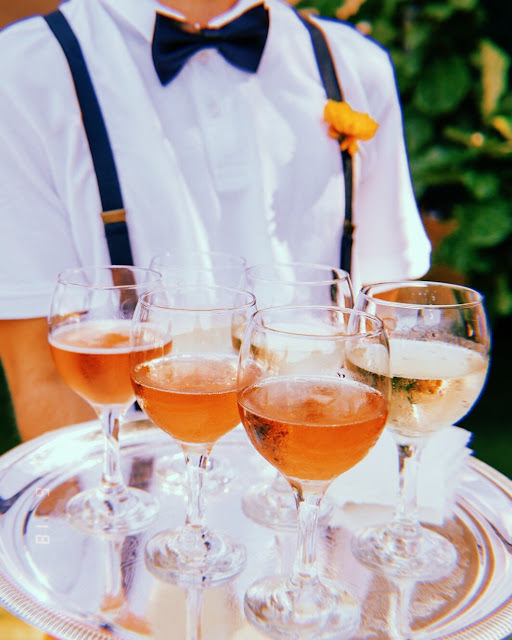 Against all tradition, the audacious Madame Clicquot took over the family business and built one of the greatest champagne houses in the world, making her one of the top business women of modern times. In 1810, she renamed the house Veuve Clicquot Ponsardin and produced its first vintage wines. 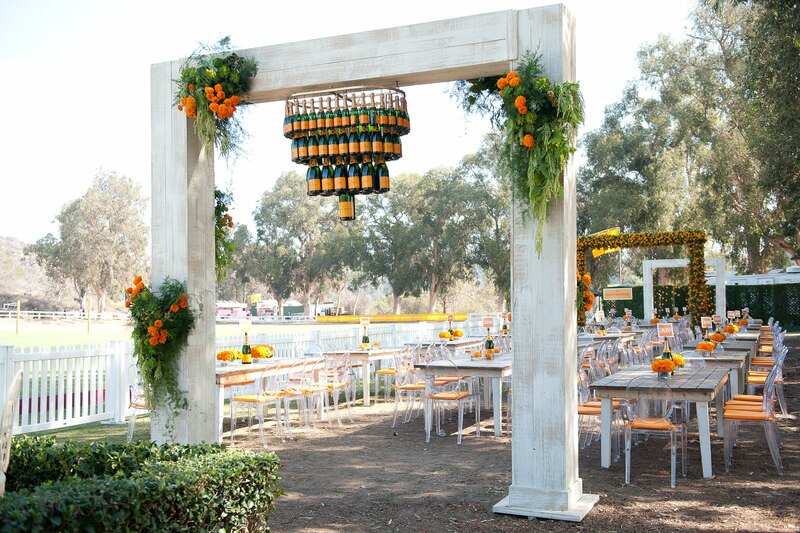 Veuve Clicquot is known internationally for its classically styled and full-bodied champagne. Qualities range from Brut Yellow Label to Veuve Clicquot Rosé to La Grande Dame, Veuve Clicquot’s prestige cuvée, which is made exclusively from grapes harvested in the Grand Cru vineyards acquired by Madame Clicquot in the 19th century. 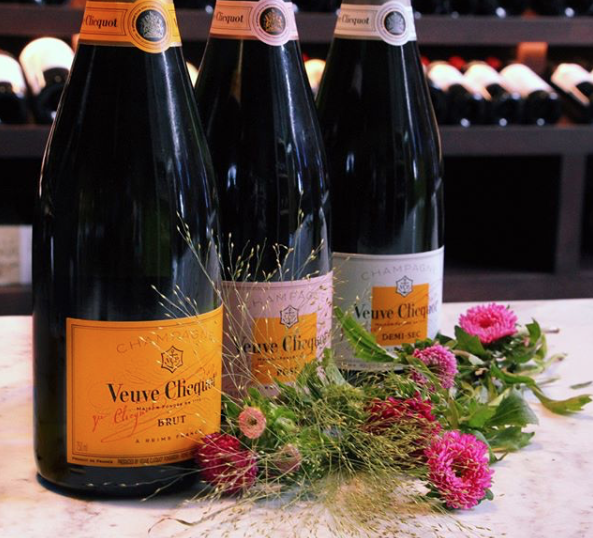 This year, Veuve Clicquot is thrilled to introduce select wines from its Cave Priveé collection to the US market, as well as La Grande Dame 2004. Any excuse to pretend we need an excuse to drink champagne all day we will take it. That is why we ❤️this.